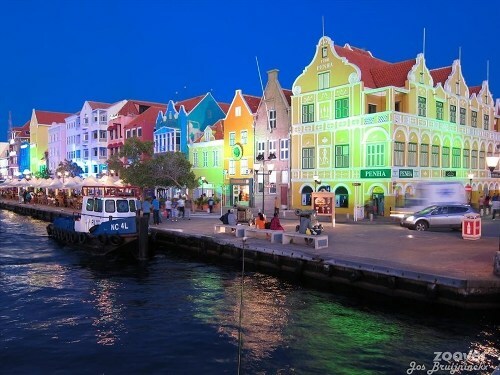 Curacao served as Island Territory of Curacao before the Netherlands Antilles were disbanded in 2010. You will notice an open economy in Curacao. The economic sectors in the country are focused on the international shipping, tourism, international financial service, oil and bunkering, refining and shipping services. Find facts about Cuba here. 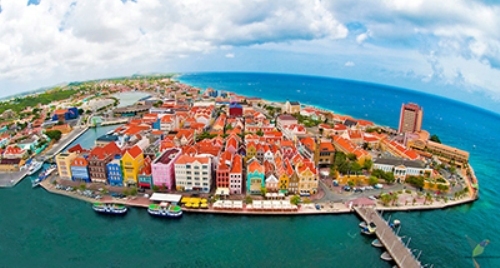 Based on the GDP per capita, Curacao is placed in the 46th ranking. The people have the high standard of living room compared to any other countries in the world. If you check it based on the nominal GDP per capita, it is placed in 27th ranking. One of the biggest impacts in the economy of Curacao is Free Trade Zone. The Free Trade Zone is applied on the port of Willemstad. 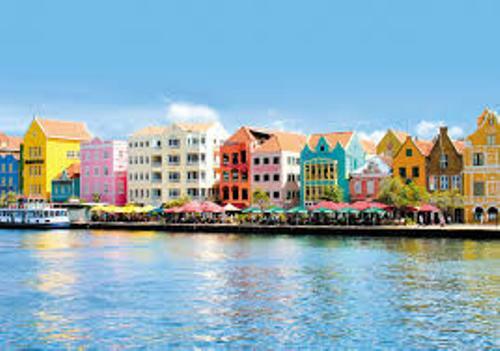 The government also tries to expand the economy of Curacao by attracting more international investors. Get facts about Croatia here. 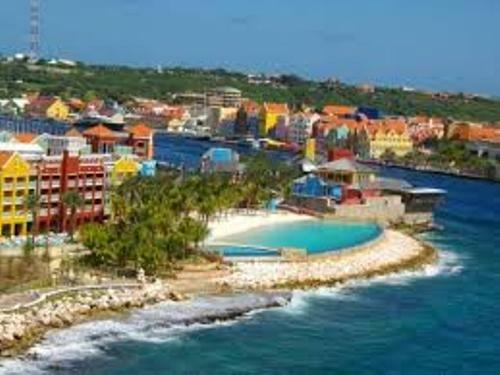 One of the economic sectors in Curacao is tourism. 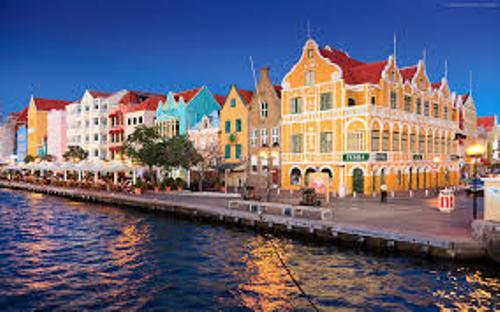 Most people who visit Curacao are from the Netherlands, South America and Eastern United States. Curacao is a home of a Hato International Airport. It is a very busy airport. In 2013, it handled 1,772,501 passengers. The cruise tourism in Curacao is flourished. In 2013, there were 610,186 passengers on board. Compared to the previous year, the number of passengers was increased around 41.4 percent. It is expected that Curaçao will have a new spaceport which will cover the research missions and space tourism flights by using Lynx rocketplane. People love to visit the beaches in Curacao. They can do various activities like scuba diving, snorkeling and swimming. The coral reefs are beautiful. Do you know the unemployment rate in Curacao? It was 13 percent based on the report in 2013. Do you enjoy reading facts about Curacao?